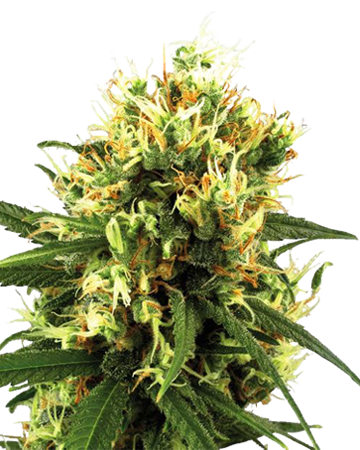 This medical strain will take a big, sharky bite out of pain, stress, and lack of sleep. 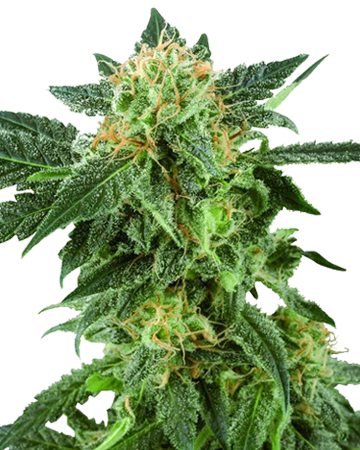 A combo of pure CBD and Shark Shock, CBD Shark boasts 8% CBD and just 6% THC, so you’re bound to get a lot of medical benefit and minimal to no mental high. CBD Shark is also popular for soothing inflammation and cramps. 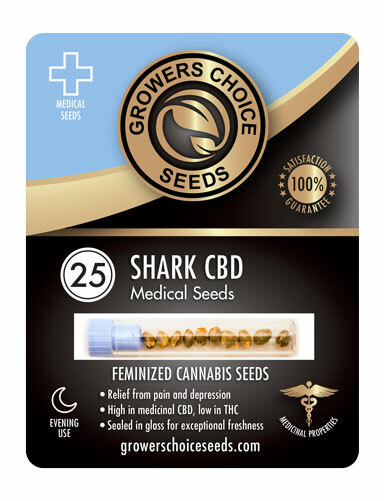 An indica-dominant medical strain with a high percentage of healing, non-psychoactive CBD, our Shark CBD cannabis seeds are your ideal evening or nighttime strain for fighting pain and stress, and rendering you remarkably relaxed and happy as you head off to sleep. 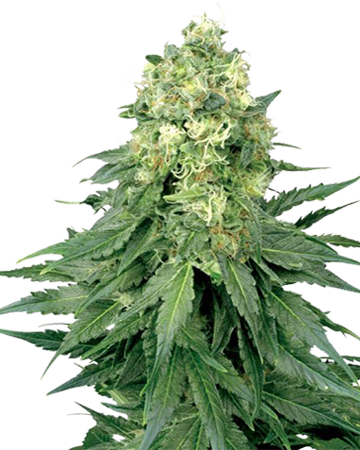 Shark CBD, born of the strains Shark Shock and a pure CBD variety, is head and shoulders above many of our strains in the pain relief department. 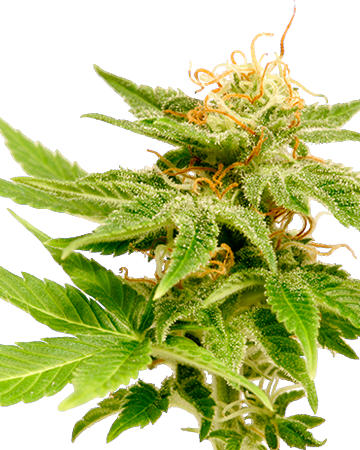 You might have heard in researching cannabis and pain, that one of the reasons this amazing plant is preferable to prescription painkillers is its ability to tackle both nociceptive and neuropathic pain; pharmaceuticals, on the other hand, tend to fall short in treating the latter. This is why so many desperate patients are turning away from the more traditional option, desperate for something that actually helps cancer and other conditions that affect the nervous system. 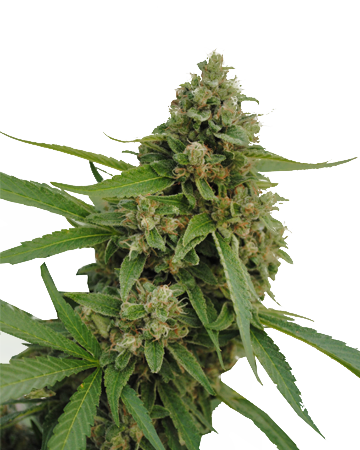 If you’ve made up your mind to grow your own holistic medicine in your backyard or growroom, Shark CBD cannabis seeds are an excellent selection. 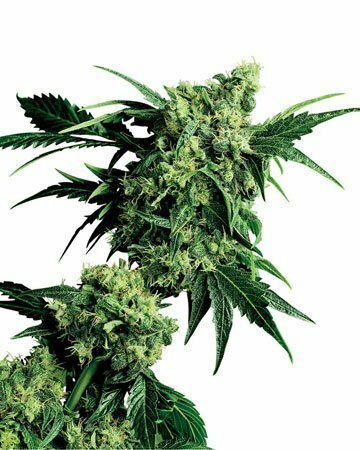 In addition to its outstanding pain-fighting properties, Shark CBD also kicks stress to the curb, and is a highly capable anti-inflammatory. 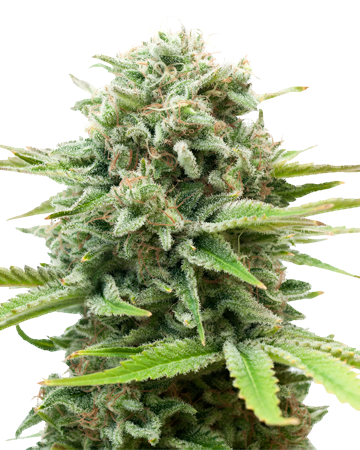 Patients struggling with anxiety and depression often find the relaxing happiness that arises after a dose can alleviate moderate symptoms, and Shark CBD can also be a girl’s best friend for fighting cramps. 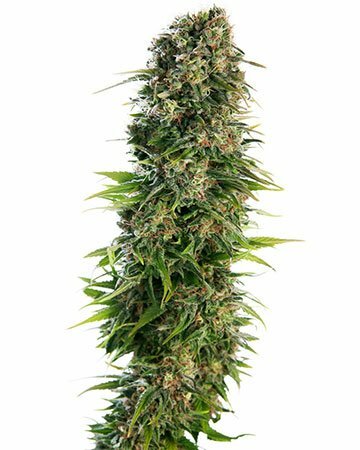 Our Shark CBD cannabis seeds flourish into mid-height plants with a moderate yield of about 300-400 grams per square meter when grown indoors. 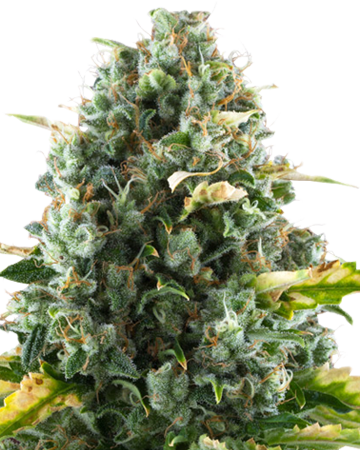 Though you might not want to start out with Shark CBD if you’re a new grower, you also don’t need a high level of expertise to see a successful harvest of this healing, therapeutic strain. 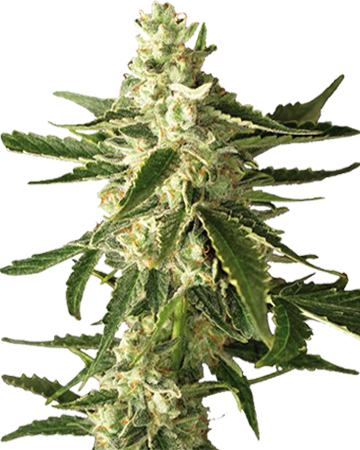 Growers Choice Shark CBD cannabis seeds are tested to guarantee authentic genetics, and are packaged in medical-grade glass vials before being delivered quickly and discreetly to your home. 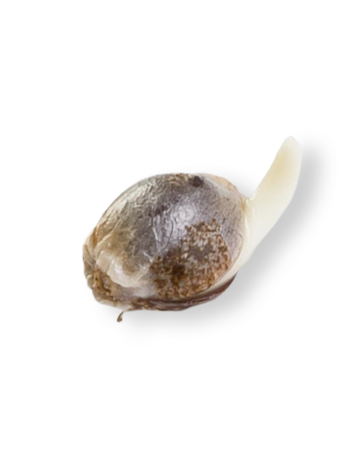 All our cannabis seeds come backed by a 90% germination guarantee (two-seed minimum), and our helpful customer service representatives are always happy to help you troubleshoot any issues, from choosing the best strain to ensuring good germination. 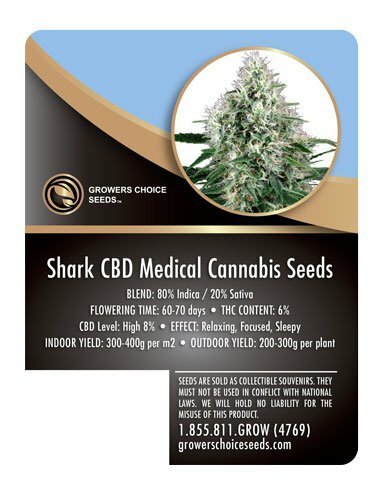 Order Shark CBD cannabis seeds today and start experiencing the bliss of all-natural medicine. Our new favorite. 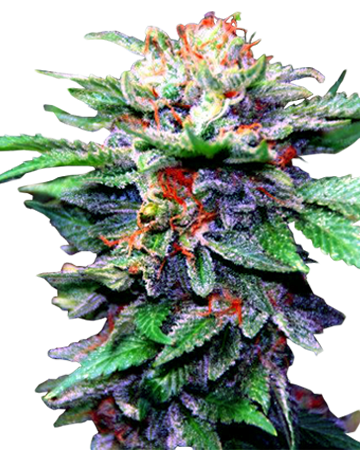 Happy strain with great pain-soothing effects. I’m I guess what you’d call a novice grower, so I wanted to get something that wouldn’t be too difficult. 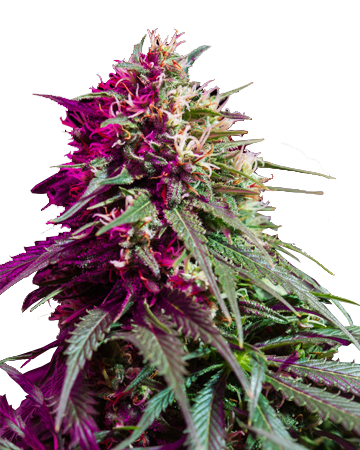 I hear a lot of great things about this site, so I decided it was the best place to order feminized cannabis seeds from. Big buds and no issues growing..didn’t have pests or mold or anything. My hubby was dealing with severe nausea from chemo and even helped with my nephew with seizures. Significant difference in both. It did kind of give them both couch lock, but overall, this was the best strain to choose. It’s done its job! If you’re looking for all the medicine with none of the high, this is such a good strain! It is particularly great for pain relief, and it’s helped me cut out so many prescription pain killers. 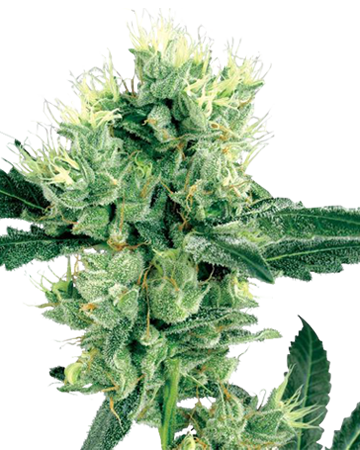 I don’t know if I’d recommend this for first time growers because it took some extra time to bring the best harvest, but that little bit of extra time was so worth it. This was my second time ordering from Growers Choice and service and feminized cannabis seeds were just as great as the first time! Was really excited to see that GC added another strain to their CBD line. As usual, this strain did not disappoint, and my seeds were delivered quickly and were nice and fresh. 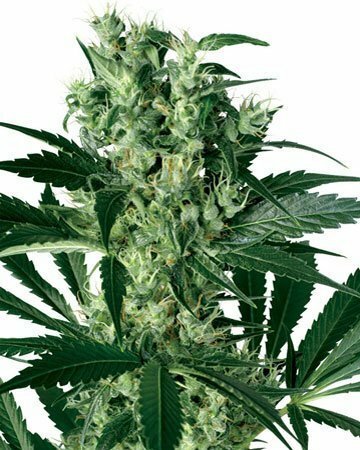 This one might be the best of all the CBD plants that they currently have in the online store. It’s great for pain and found that it also really helped me relax—body and mind. 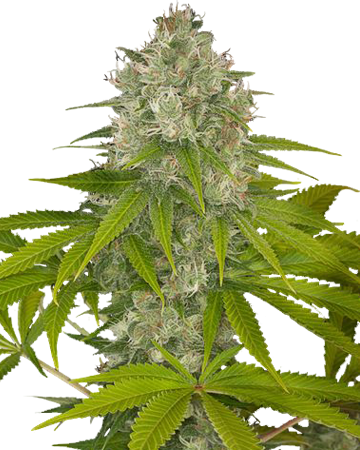 I also had no trouble getting results from my feminized cannabis seeds and my plants are healthy and thriving. Not my first rodeo but was looking for something with less THC. This was excellent. Great pain releaf (haha) and not too much of a high. I left this for a couple extra weeks to flower and it made a big different. 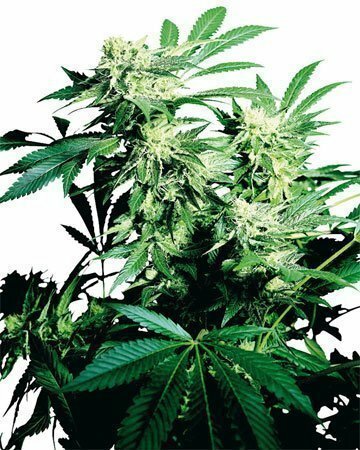 It’s not a tall plant whether you grow indoors or outdoors. I tried both to see how each did. 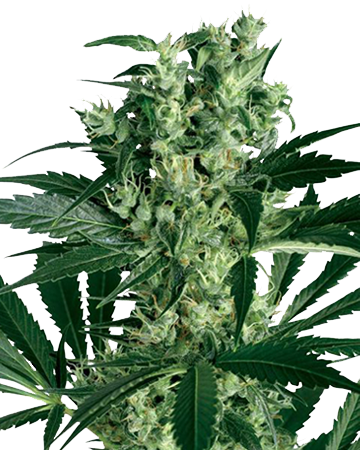 I wanted to stick with feminized cannabis seeds and was very happy with the purchase. First of all, shopping with Growers Choice is a breeze, such a huge difference from what I’m used to with other brands. Some companies online are just dealing crap seeds and charging you an arm and a leg. I’ve been ordering from GC for a few months but I jumped on the chance to get the CBD Shark when they added it to the store. It’s fantastic for pain, one of the best I’ve tried. I don’t find them hard to grow, but you do have to give them a little extra attention if you want your plants to come out just right.